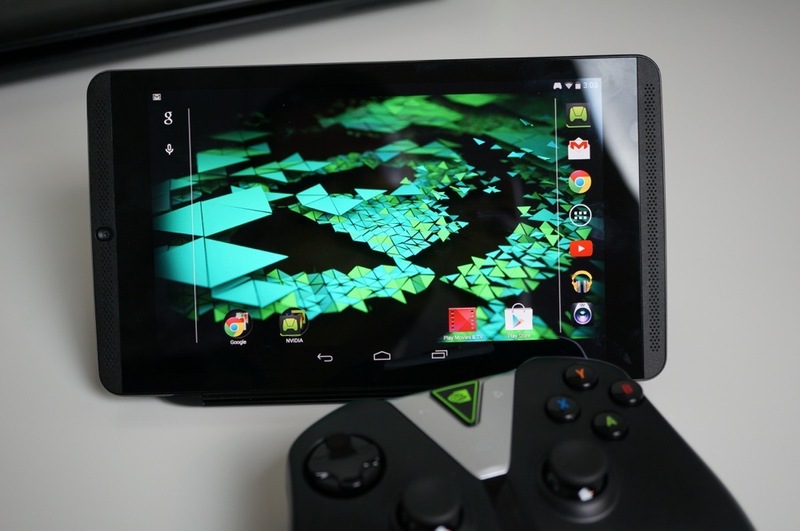 NVIDIA SHIELD Tablet owners, the day has come. Android 5.1 is now ready for download onto your tablet, bringing a gang of fixes and improvements for the device. To kick it off, Android 5.1 itself brings many bug fixes for Lollipop, including performance improvements and responsiveness upgrades, as well as support for Android for Work. On top of just Android fixings, NVIDIA worked in improved display performance (Global Tone Mapping), and a firmware update for the SHIELD Controller. Lastly, improvements for the camera, audio, LTE modem (for LTE capable models, naturally), and other various fixes are all inside of the update. This might lead to an excellent Memorial Day weekend, indeed.